California’s Camp and Woolsey fires put the electrical infrastructure upon which all mountain communities depend into vivid focus. A central question has been what value should be assigned to the benefits of putting transmission and other electrical lines underground. Investigators had still not determined by Monday what caused the two fires. However, The Guardian reported on Saturday that the California Public Utilities Commission said it received reports from two utilities showing equipment issues occurred in areas close to where the fires ignited in the moments before flames began to spread. The proposed line in the Vail area would be of the size in the third from the left. Holy Cross has been working on creating that redundancy for two years, but the risk of wildfire was highlighted in July when a small fire temporarily threatened the main power lines along I-70. In response, the local water district ordered a ban on all outdoor watering. Without electricity, it has enough water to last for only a couple of days. Just days before, a far bigger fire had threatened to put Aspen and Snowmass in the dark for the July Fourth weekend. The Lake Christine Fire that was started on July 3 by target shooters at a range near Basalt burned three of four power lines used by Holy Cross Energy to Aspen. The fire was about 20 miles down valley from Aspen. Had the fourth and final line gone down, Aspen would have been without power for several days. Repair crews cannot go into a fire area until it has been fully contained. Twice in this century Telluride has lost power during ski season when transmission lines were damaged. The primary transmission line comes from the south, over Ophir Pass. In 2004 a snow slide took out one of those transmission lines. Telluride and Mountain Village, including the ski area, had three days of reduced power and rolling blackouts during the height of ski season. 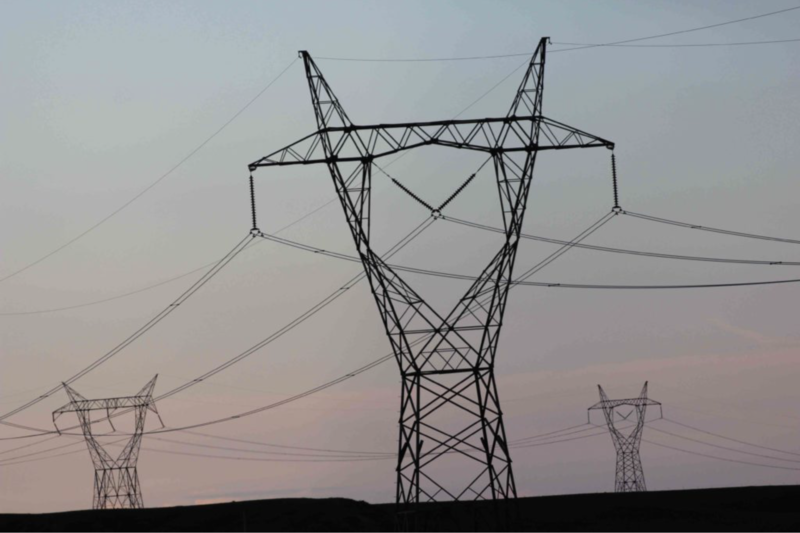 In response, a new 51-mile backup power line was completed in 2013. The $56 million line comes from the west, in the Nucla area. The negotiations were protracted, involved lengthy hearings before the Colorado Public Utilities Commission, and a court case. The primary issue was the cost of undergrounding a 10-mile segment through calendar-worthy Wilson and Specie mesas. 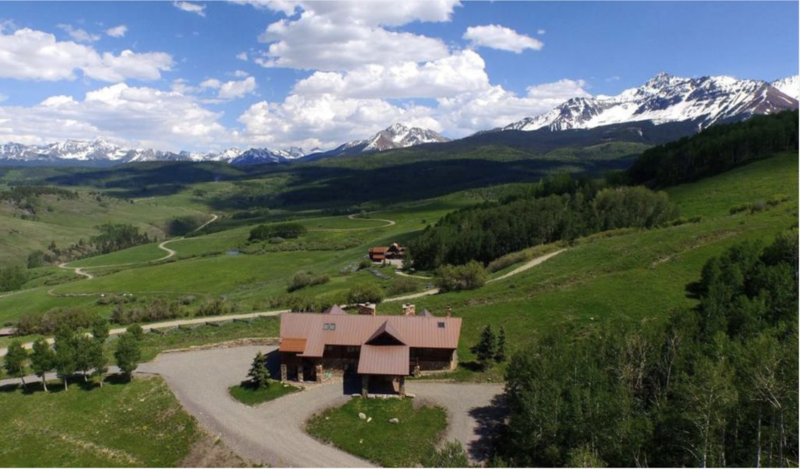 Some of the most expensive real estate in the Telluride area is located there. The $19 million cost of undergrounding was paid in part by homeowners of the high-priced homes on the mesas but also the two towns, San Miguel County, and both the wholesale provider, Tri-State Generation & Transmission, and the distribution co-operative, San Miguel Power. Customers of the co-op are being charged via a surcharge over a 30-year period. Art Goodtimes, then a San Miguel County commissioner, believes that undergrounding should be considered in the context of avoided cost. Underground lines pose less risk of causing wildfires. “If you’re really serious about (mitigating) wildfire risk, undergrounding makes sense if you consider the avoided costs, the dollars and cents, of containing wildfires,” he says. Even so, Telluride, however, still did not have full redundancy. On Presidents’ Day Weekend in 2017 a refrigerator-sized boulder tumbled 800 feet and struck a power line pole. A comedy festival at the Sheridan Opera House in Telluride had to be finished in candlelight and a local grocery unloaded frozen goods at a discount. That last-mile redundancy has since been addressed by the local San Miguel Power Association. Underground lines always cost more. A May story in The Atlantic cited a 2012 study by the Edison Electric Institute that found underground lines had fewer problems during storms and were better for public safety all around. But the cost, said the article, starts at $1 million a mile. In mountainous areas, it’s much higher yet. 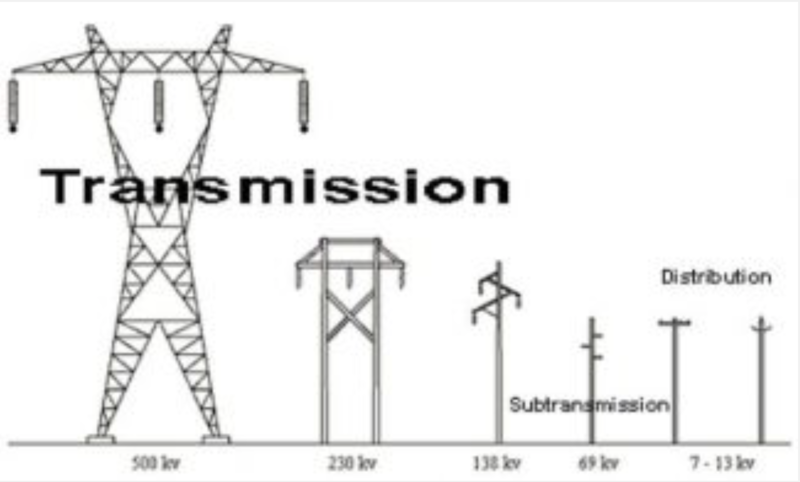 Even the lower figure is 5 to 10 times what it costs to hang a line overhead. This added cost can make undergrounding prohibitively expensive. The magazine cited a plan in North Carolina to put lines underground that was dropped. It would have caused electrical rates to rise 125 percent. In Minturn, Holy Cross has indicated willingness to bury 1.7 miles of the 8.65-mile line. That would put it out of sight in most of Minturn, but not all. 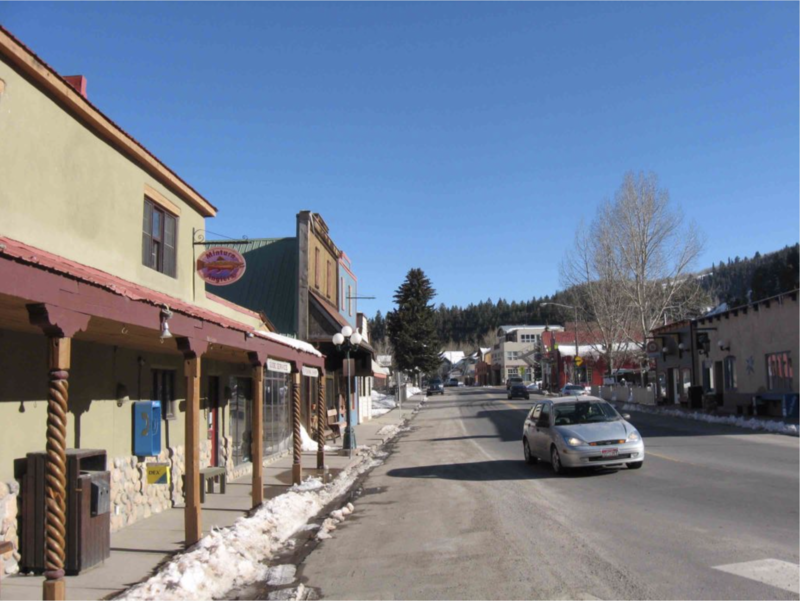 Minturn wants more undergrounding. “Certainly Minturn wants to support redundancy in the system. We get it. We just love the idea of undergrounding for a variety of reasons,” says Michelle Metteer, the town manager. There’s also the question of equity. Holy Cross has buried distribution lines in Snowmass Village, as was pointed out by Minturn resident Lynn Feiger in an op/ed published in the Vail Daily during September. Why, she seemed to ask, would it treat the Minturn area any differently? As for Aspen, Holy Cross has been talking about distributed generation coupled with battery storage as one option for making the community’s electricity supply less vulnerable to wildland fires. In Idaho, a similar discussion is under way. There, the path for a second transmission line to the Ketchum-Sun Valley area has been identified but not the details. Undergrounding is among the options, but at an additional cost that Idaho Power estimates at $34.5 million. The Idaho Mountain Express reports several financing options, none of them inviting or easy.